Elderly nursing home residents are vulnerable to burns. Because their skin is thinner, burns tend to cause more damage and injury. Burn injuries affect skin tissue when the surface of the skin comes into contact with open flames, heat, electricity, radiation or chemicals. 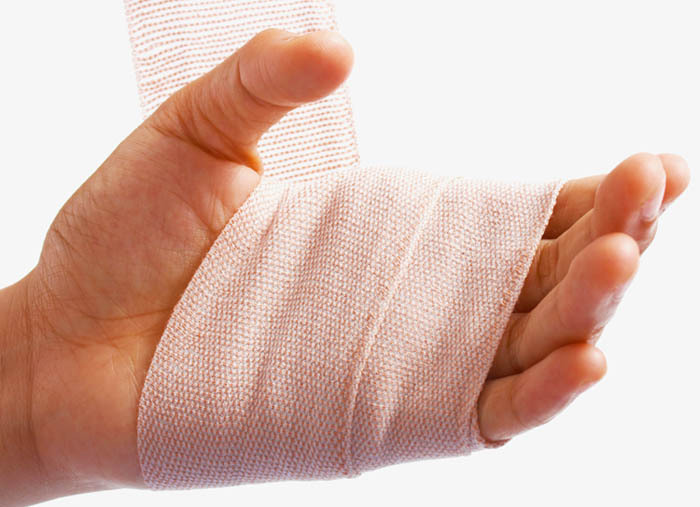 Burn injuries are classified by the skin layer that is most affected. Burns cause varying degrees of pain, blisters, swelling, and skin loss and can lead to serious complications like shock, infections and amputation. Small or superficial burns may be treated at the nursing home but deeper burns usually require intravenous fluids, surgery, and rehabilitation often times at a burn center. The location of the burn injury is also very important. A first degree burn on the arm is not as serious a first degree burn to the eye. Eye burns are sometimes under appreciated. The cornea only needs to sustain minor damage in order to affect a person’s vision. Ears are also very sensitive to burn injuries. They are made up of cartilage that is avascular. Tissue that is avascular lacks blood vessels. Vascular cartilage like the kind found in the ears can be irreparable damage by minor burns. What sets second degree burns apart from first degree burns is the amount of pain and swelling they cause. The damage from Second degree burns extend beyond the top layer of skin. Usually these burns destroy all but small amounts of the skin and leave the nerve ending in tact. Nerve endings are what deliver pain signals to the brain. Second degree burns usually blister quickly. These blisters usually form around the affected area and can ooze a clear hot liquid resulting in significant fluid protein and electrolyte loss. Medical treatment usually deals with managing pain and fluid loss. Any adult that sustains second degree burns over 20% of their body should be sent to a burn center in order to address any long term effects like scarring, disfigurement, and other complications. Massachusetts has three burn centers that have received American Burn Association verification. Two burn centers assist adults and one is a burn center for children. All three burn centers are located in the city of Boston. 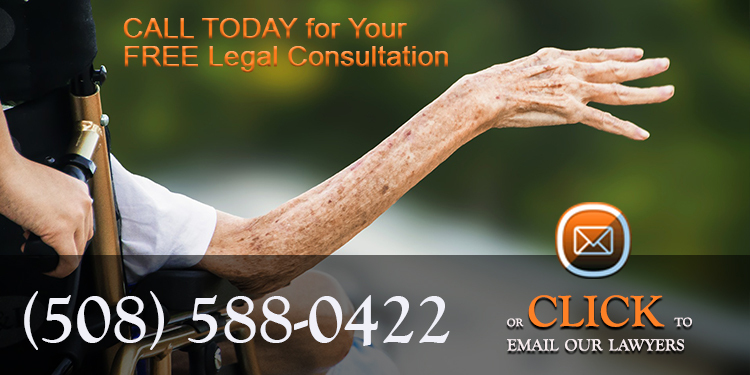 If a loved one was injured because of a burn in a nursing home facility’s contact our law firm today to schedule you free, no-obligation legal consultation. With over 35 years of legal experience, we can help you explore options that may be available to you. Free Consultation. Serving Massachusetts, Rhode Island, and New Hampshire.